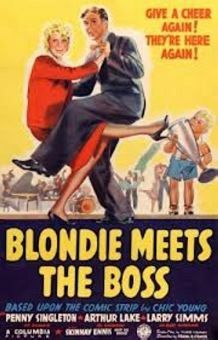 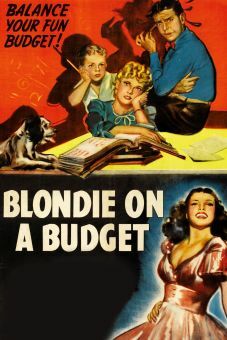 Blondie Knows Best was writer/director Edward Bernds' first entry in the long-running "Blondie" series, and arguably his funniest. 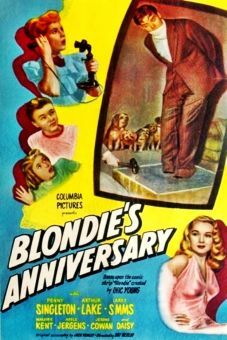 The story contrives to have Dagwood Bumstead (Arthur Lake) pose as his boss Mr. Dithers (Jonathan Hale) so that a big business deal can be consummated while Dithers avoids nearsighted process server Jim Gray (Shemp Howard). 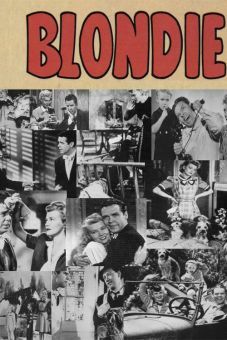 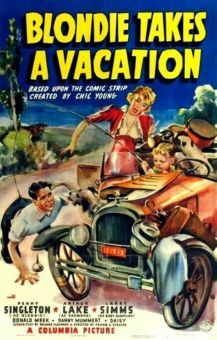 The upshot of all this is that Dagwood ends up in a lunatic asylum, forcing Blondie (Penny Singleton) to come to the rescue. 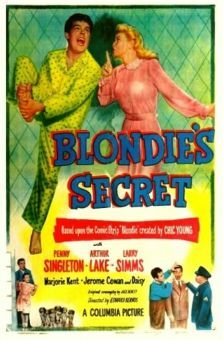 Ed Bernds was a big fan of comedian Shemp Howard (whom he'd directed in several Columbia 2-reelers) and accordingly he gives Shemp free reign in his scenes, resulting in some hystericially funny moments. 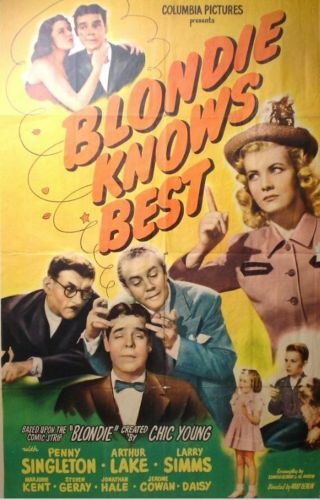 Blondie Knows Best represented Jonathan Hale's farewell to the series; in the next entry, Blondie's Big Moment, he would be replaced by Jerome Cowan as Mr. Radcliffe.